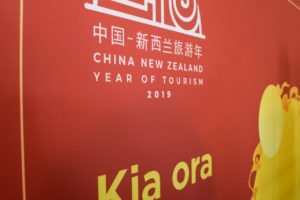 Jacinda Ardern’s address to the 2019 China-NZ Year of Tourism launch at Te Papa on Saturday. 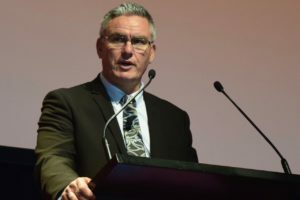 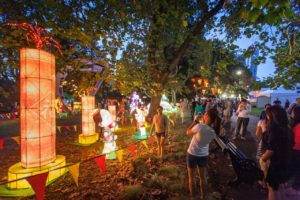 Tourism minister Kelvin Davis has rejected any suggestion the delay to the launch event of the 2019 China – NZ Year of Tourism was because of a strained relationship between the two countries. 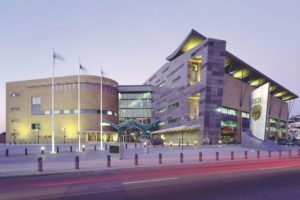 The postponed event will now be held at Te Papa on 29 March. 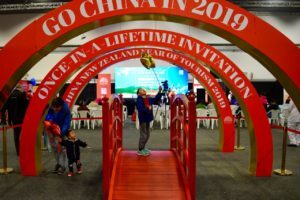 The China New Zealand Year of Tourism will help raise awareness of Aotearoa as a destination in second-tier Chinese cities, but expectations should not be for an immediate flood of visitors according to an expert on China travel. 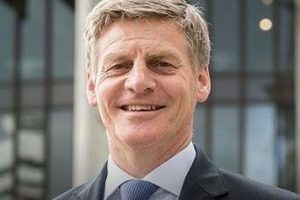 New Zealand tourism operators should continue to have confidence in the Chinese market despite current global geopolitical tension according to former New Zealand prime minister Sir Bill English. 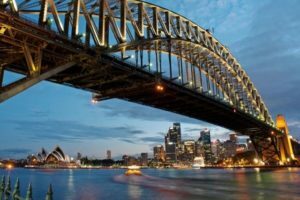 The sector here risks a “large financial loss”, warns a Chinese government-controlled publication. 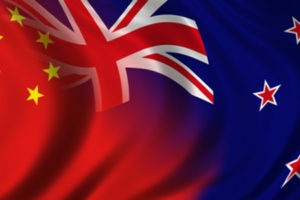 China has taken a shot across NZ’s economic bow. 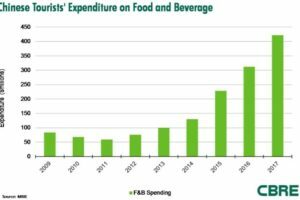 Industry should prepare for the worst. 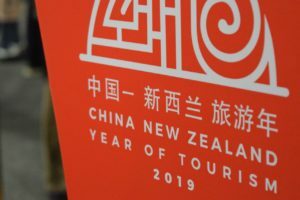 Industry concerns are raised over a cooling relationship following the postponement of the 2019 China-NZ Year of Tourism launch. 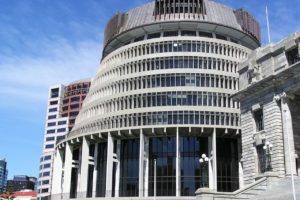 The National Party has piled into the postponement of the launch of the China-NZ Year of Tourism claiming the government is putting a vital relationship at risk. 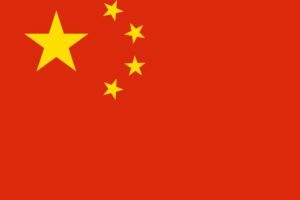 Growth is directly related to China’s economic performance, says a visiting economist. 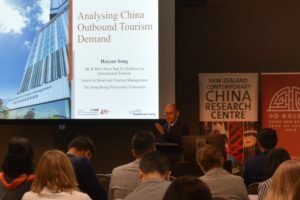 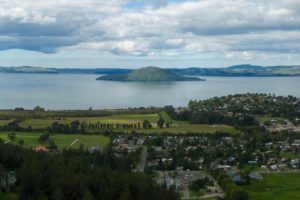 The power of connections, social networks and the necessity of WeChat were the top lessons to emerge at Destination Rotorua and the North Asia Centre for Asia Pacific Excellence’s first China-ready workshop. 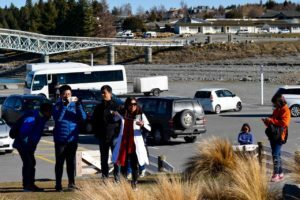 Destination Queenstown is gearing up for next week’s inaugural China Tourism Exchange travelling to Shanghai, Hangzhou and Chengdu which comes ahead of next year’s China-New Zealand Year of Tourism. 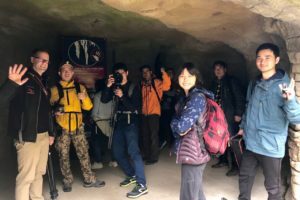 Waitomo Glowworm Caves celebrated New Zealand Chinese Language Week last week by hosting a group of Chinese photographers in a rare photography workshop within Ruakuri Cave. 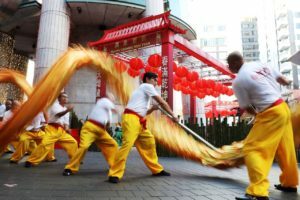 The prize is an all-expenses paid visit for five winners to China’s third largest city of Guangzhou. 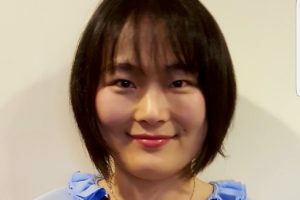 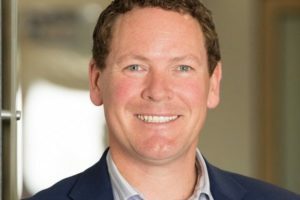 The Auckland-based operator is looking to boost its Chinese customer experience across its five NZ sites. 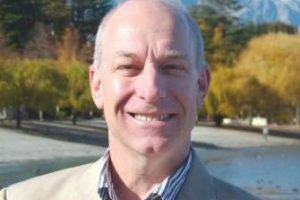 Queenstown’s Regional Tourism Organisation is to lead a delegation of local tourism businesses and officials to China in an inaugural event ahead of next year’s China-New Zealand Year of Tourism. 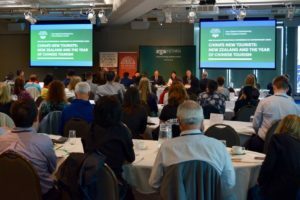 Leading industry players including Auckland Airport, Christchurch Airport and NZ Māori Tourism have stepped up to sponsor New Zealand Chinese Language Week 2018. 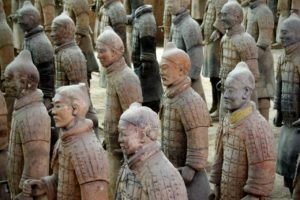 The 2,300-year-old Terracotta Warriors are coming to Wellington this summer in a $2.6m exhibition at Te Papa. 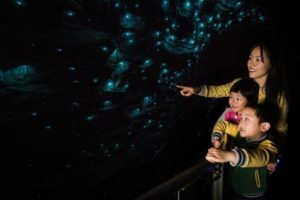 Chinese travellers rank New Zealand as one of the top destinations they would love to visit in the next 12 months according to a new survey from Hotels.com. 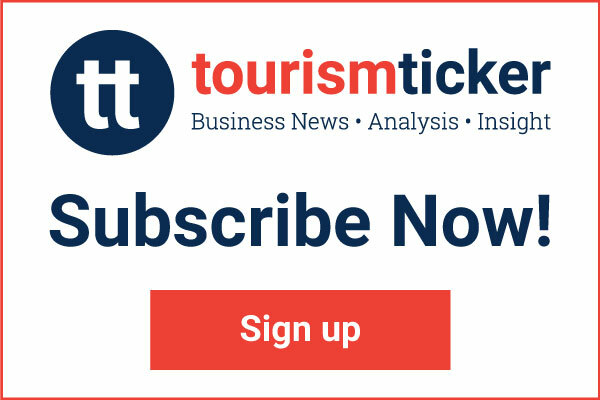 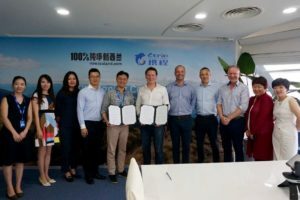 TNZ has renewed its strategic cooperation agreement with Asian online travel agency Ctrip in the lead-up to 2019 China-New Zealand Year of Tourism. 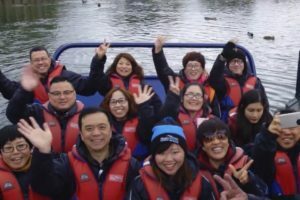 7,900 scenic cruises, 6,200 Coronet Peak dinners, 730 bungee jumps and Nevis swings, hundreds of tourist flights – Amway China’s incentive injection. 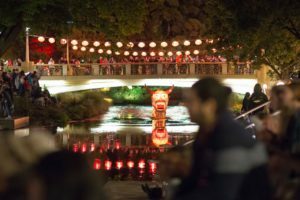 A new partnership aimed at unlocking potential from NZ’s growing Chinese visitor market has been unveiled by Christchurch Airport and Auckland’s regional tourism organisation. 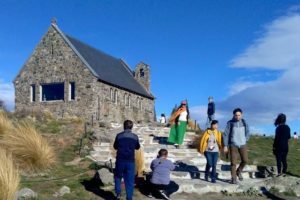 Christchurch International Airport is deepening its push into the Chinese visitor market using a travel website linked to e-commerce giant Alibaba. 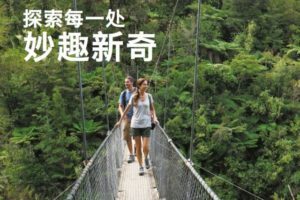 The i-SITE network has released a Chinese version of their popular New Zealand touring map for the first time this month. 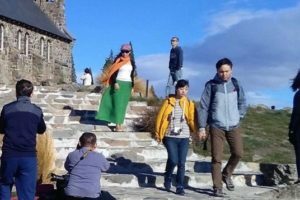 The Chinese market is expected to return to double-digit growth following a period of falling visitor arrival numbers. 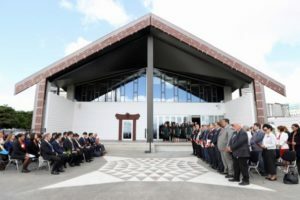 New Zealand Māori Tourism is welcoming a high profile Chinese delegation, led by Mr Li Shihong, Vice Chairman China National Tourism Administration, to Wellington today. 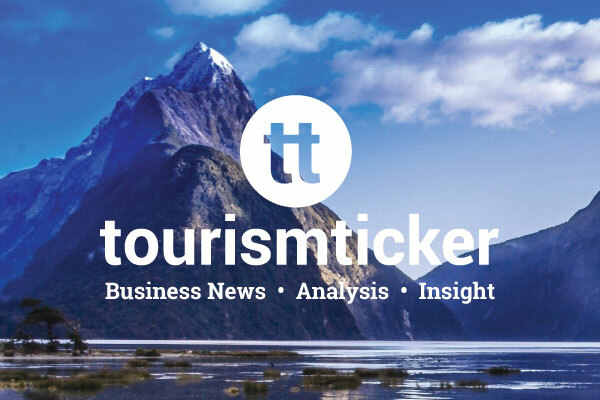 Investment in New Zealand tourism wil be on the agenda for a delegation of mayors from China representing around 80 million people. 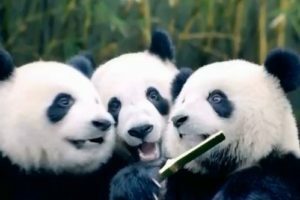 Chinese tourists are seeking more authentic food and entertainment experiences and spending less on luxury shopping and package holidays, according to new research by real estate agency CBRE. 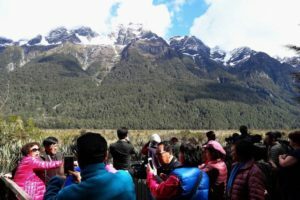 China is set to overtake New Zealand as Australia’s biggest source of international visitors within months if current trends continue. 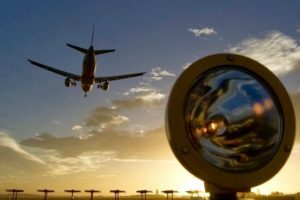 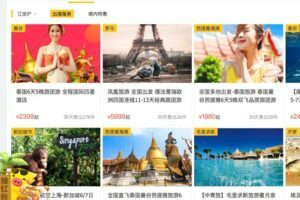 The sixth annual Chinese International Travel Monitor released by Hotels.com has revealed that Chinese travellers are spending a whopping 28 per cent of their income on average on international travel. 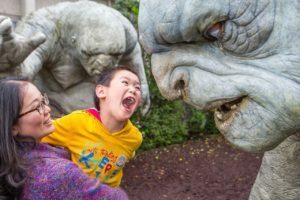 The New Zealand tourism industry is well positioned for a wave of Chinese investment in tourism assets, according to Deloitte Access Economics. 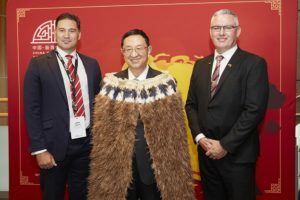 The ‘China Ready & Accredited’ system has launched in New Zealand with Tourism Holdings Limited becoming the first company here to earn the seal of approval.